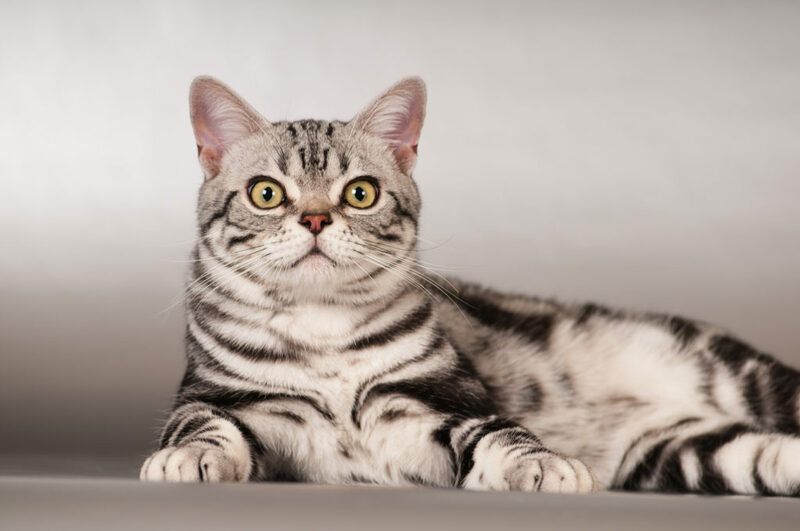 You often hear that American Shorthairs don’t need to be groomed as often because of their short fur, or even that it never needs grooming. This is absolutely untrue! You should consistently groom your American Shorthair to help keep her healthy and happy. That said, the recommended grooming for an American Shorthair is not particularly difficult to keep up with if you are proactive.